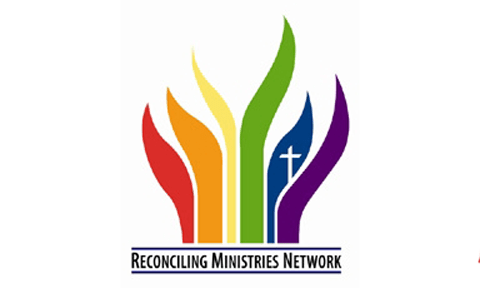 Engage: Minnetonka UMC partners with other great organizations in our community to live out our faith and to serve others. 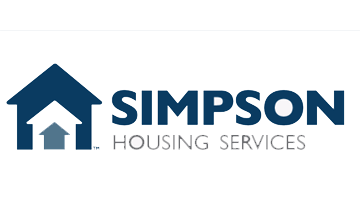 at the Simpson Shelter once a month. 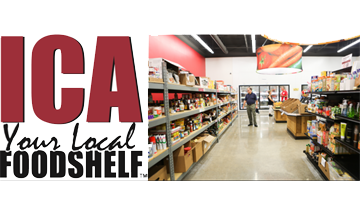 ICA is our local food shelf and Minnetonka UMC is a collection site. 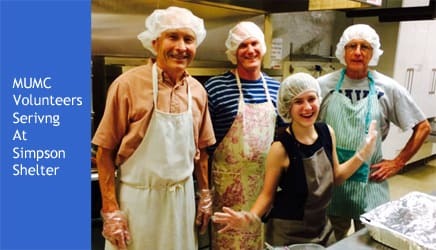 On the first Thursday of each month, a community meal is served at our Church to anyone in need. full expression of Christ’s inclusive love. 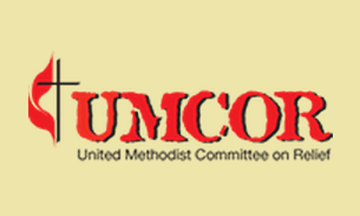 The United Methodist Committee on Relief (UMCOR) is a ministry of The United Methodist Church and it’s work reaches people in more than 80 countries. 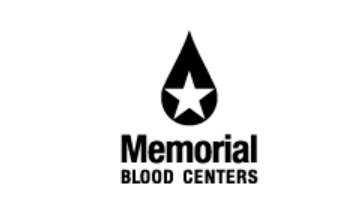 It provides humanitarian relief when war, conflict, or natural disaster disrupt life. 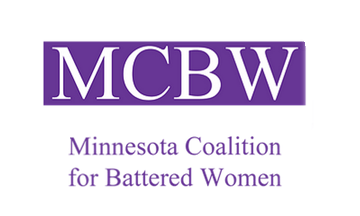 The Minnesota Coalition for Battered Women provides a voice for battered women and member programs. It will challenge systems and institutions so they respond more effectively to the needs of battered women and their children. 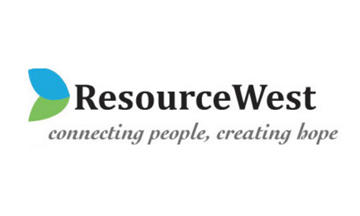 ResourceWest is the first stop for individuals and families to navigate the system of available programs and services During the year, MUMC will collect supplies that are distributed to local families in need. 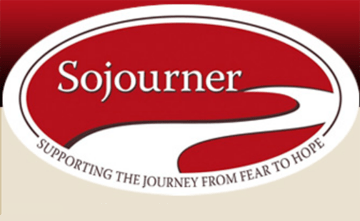 Sojourner provides emergency shelter for women and children; legal advocacy and support to empower all those victimized by domestic violence. 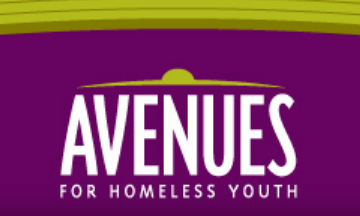 Avenues for Homeless Youth provides emergency shelter, short-term housing and supportive services for homeless youth in a safe and nurturing environment. 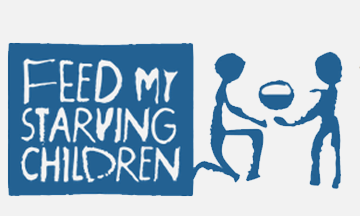 Feed My Starving Children is committed to feeding God’s children hungry in body and spirit. The approach is simple: volunteers hand-pack meals specially formulated for malnourished children, and we send them to partners around the world. 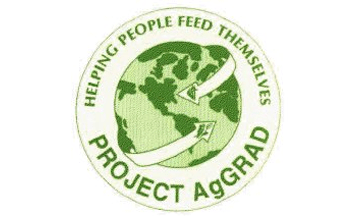 Project AgGrad brings students from developing countries to the University of Minnesota to pursue graduate degrees in agriculture. The students return to their homeland to share their knowledge through teaching, research, and community outreach. During the year we offer both youth and adult mission trip opportunities. Financial support is provided by this Church for missionaries Gordon Grader and Ardell Grader in Bolivia.